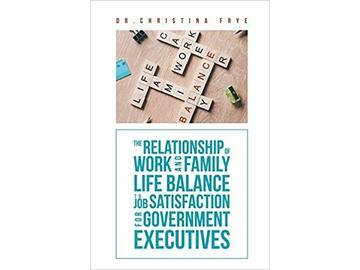 Dr. Christina Frye, MBA My book outlines life balance and engagement performance strategies for executives and leaders however everyone needs life balance right! 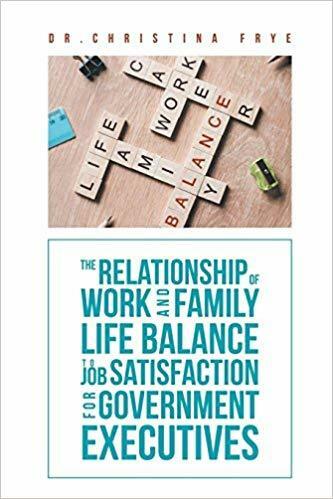 My book is now on Holiday sale for $4 on Amazon; take advantage of the sale today - https://www.amazon.com/Relationship-Balance-Satisfaction-Government-Executives/dp/1641915811/ref=sr_1_1?ie=UTF8&qid=1545019816&sr=8-1&keywords=christina+frye. You can also take advantage of early access offer for my next book and web-based curriculum with app called Engagement Finder 2.0 - go to my site to gain early access: www.engagementfinder.com! Betty Hines Hello Annapolis! 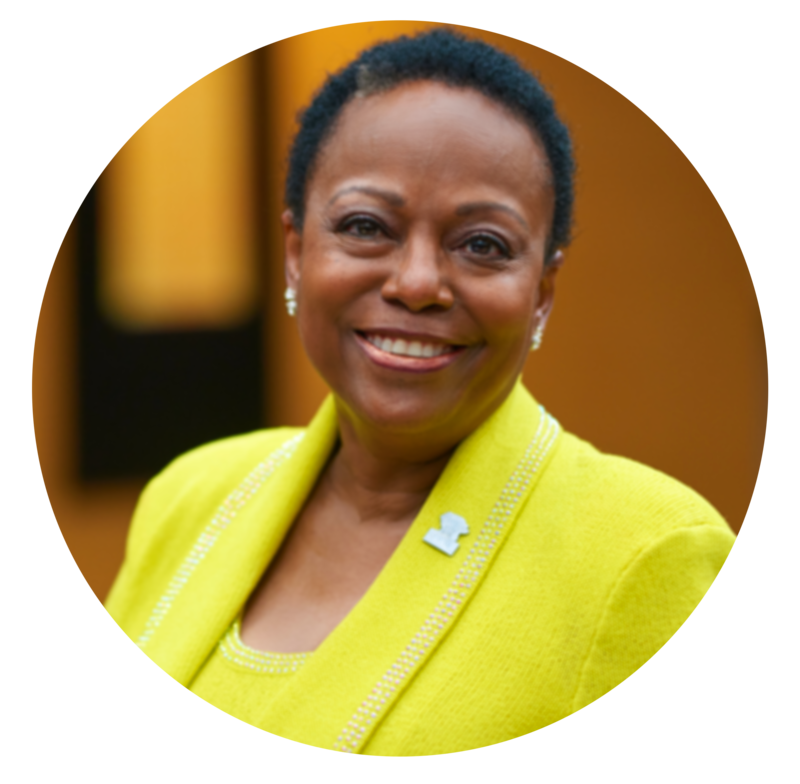 My name is Betty J. Hines and I'm a Strategic Business Consultant. Last year started symposiums called W.E.W. Women Elevating Women. 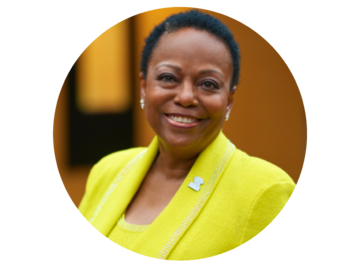 I am the Founder and CEO and will be in MD/DC/VA area next year August 27-28, 2019. 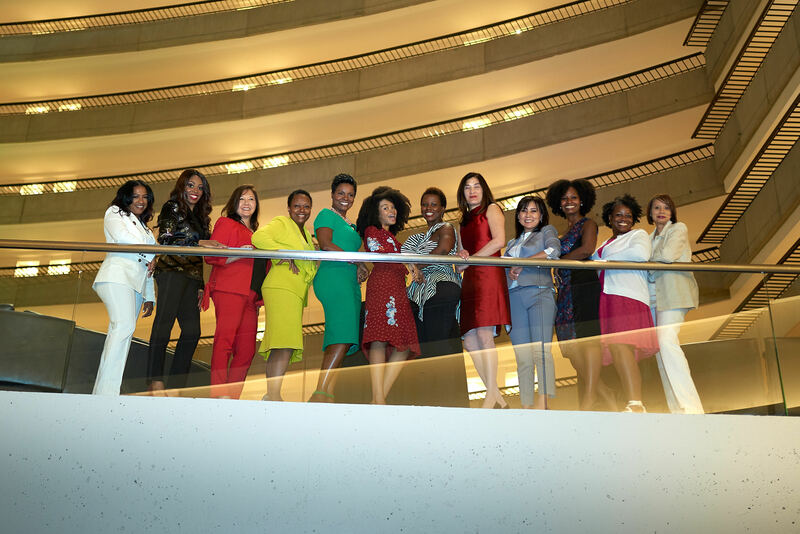 Because of my in-depth experience as both a corporate executive and women business owner, I have firsthand knowledge on the challenges facing women in a multicultural society. 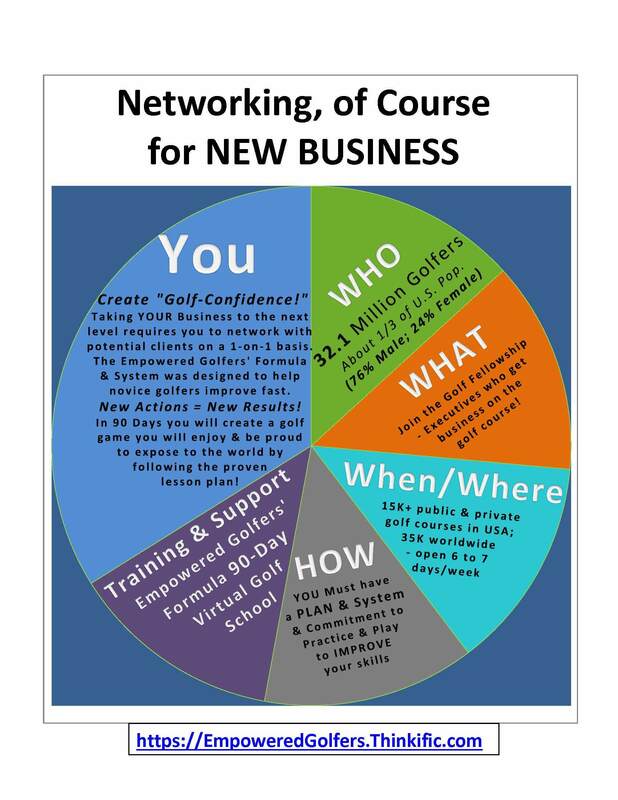 These symposium provide a platform to engage both entrepreneurs and executives in an active dialogue to assist you in developing successful tactics and strategies on how to scale and grow. Looking for some women to support and serve as volunteers! Will be visiting and attending some meetings hopefully next year. Keep ELEVATING WOMEN!! 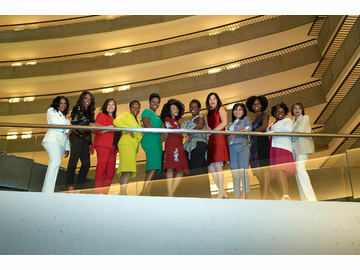 This Chapter is actively seeking new leadership! 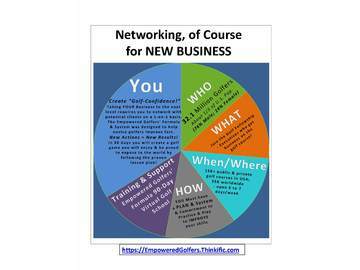 If interested, please email Marie Bartolotti, Program & Engagement Manager at mbartolotti@iawomen.com and CC localchaptersoffice@iawomen.com. Thank you!